A few blocks from the airport. 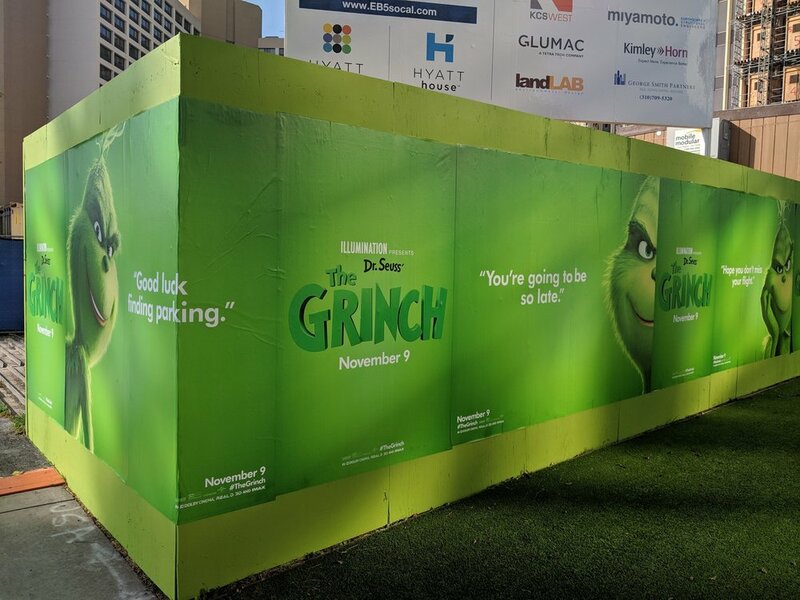 I have no interest in the movie, but I do appreciate when advertisers make an effort to make use of a location instead of just being generic. This entry was posted in Signs of the Times and tagged advertising, Imported Post, movies, See Also: Keysmash.xyz on October 30, 2018 by Kelson. 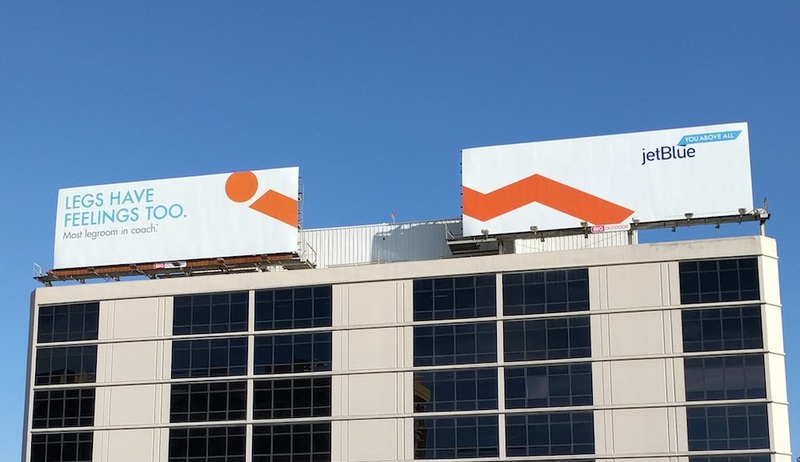 It’s not quite as good as the Microsoft Surface billboards I saw a few years back, but it’s the first pair since then to prompt me to share a photo. The two signs are usually rented out together, but advertisers typically just pick two boards from a campaign. I appreciate the effort to design a pair of signs that only really make sense together. Even if it does seem to suggest that you’ll be dismembered in order to fit better on the airplane. This entry was posted in Signs of the Times and tagged advertising on January 8, 2016 by Kelson. When I was a kid, motels still advertised “COLOR TV!” on their signs to entice weary drivers to choose their facilities over the next one down the road. I’m pretty sure color TV was standard by then, but the signs remained. These says, every motel I drive past has “Wi-Fi” on the sign, for the same reason. Except it’s not quite the same. I mean…can you imagine if color TV was included with every room at the Motel 6, but you had to pay extra for it at a business class or nicer hotel? That would be kind of silly, wouldn’t it? 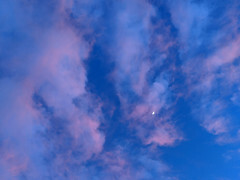 This entry was posted in Travel and tagged advertising, hotel, NaBloPoMo, NaBloPoMo 2015, WiFi on November 6, 2015 by Kelson. Pixar knows how to advertise with coffee. 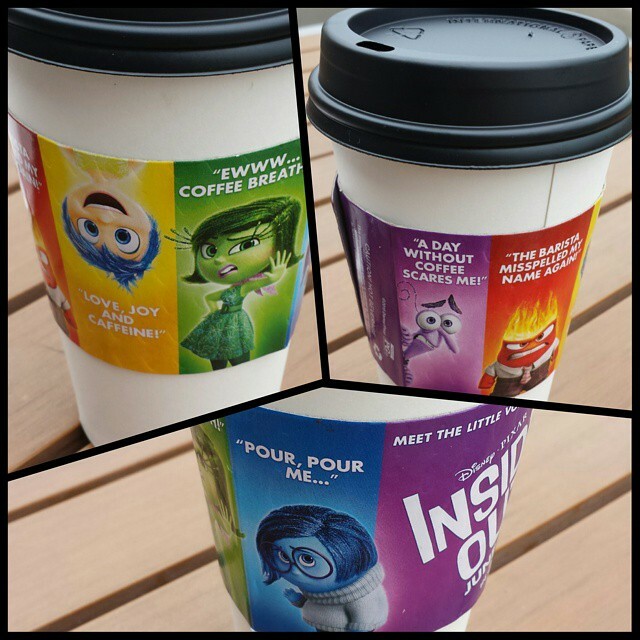 Normally I don’t like these glossy coffee sleeves because they don’t insulate very well (plus the ads tend to be irrelevant to me), but I like the thought put into this one for Inside Out. This entry was posted in Signs of the Times and tagged ads, advertising, coffee, Inside Out, movies, Pixar on May 27, 2015 by Kelson. Usually when I get an envelope labeled “Important information about your account” it turns out to be a set of balance transfer checks, sent hoping I’ll use them to put more money on my credit card. It’s about my account, sure, but neither important nor information. 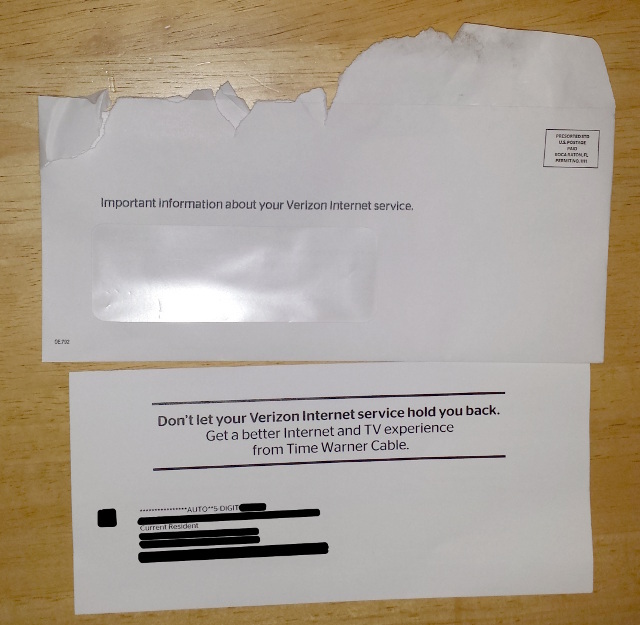 It claims to be “Important information about your Verizon Internet service,” implying…but carefully not actually claiming that it’s from Verizon. It turns out to be an ad for Time Warner Cable. I suppose it is information, since it does tell you about TWC’s service, but it doesn’t actually say anything about Verizon’s service…and it certainly doesn’t say anything about my service plan, which it does claim to be about. The fact that it’s addressed to “Current Resident” makes me wonder whether they would have sent me the same mailing even if I had their service. 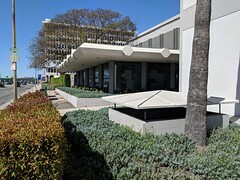 This entry was posted in Annoyances and tagged advertising, NaBloPoMo, NaBloPoMo 2013 on November 19, 2013 by Kelson.